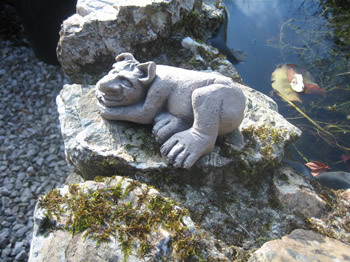 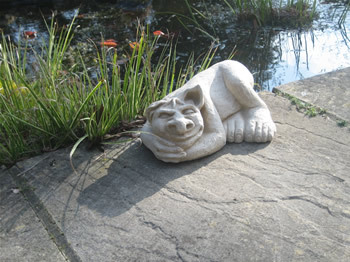 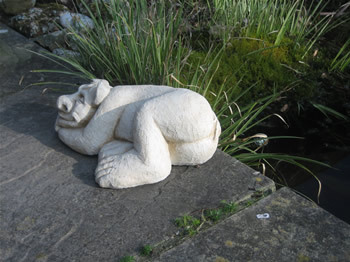 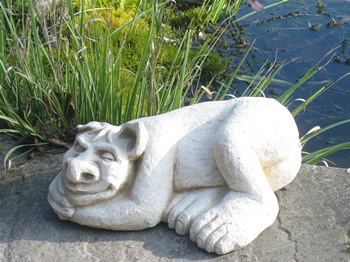 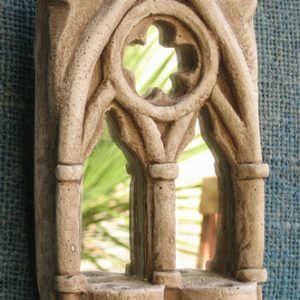 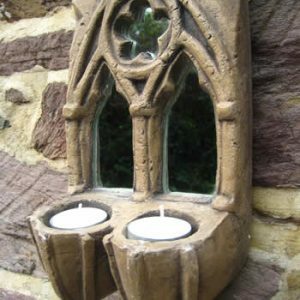 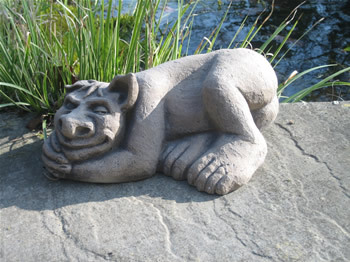 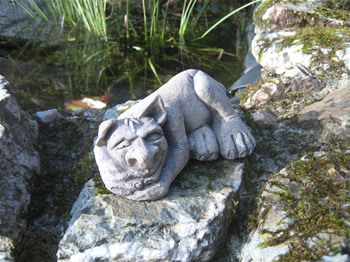 Is this garden troll really asleep…? 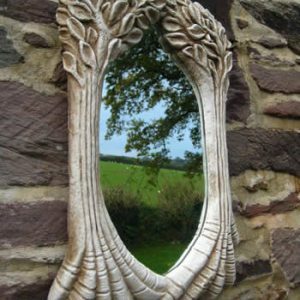 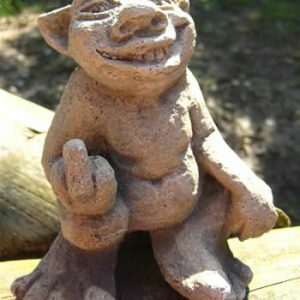 People thought this was a rude garden troll but not so. 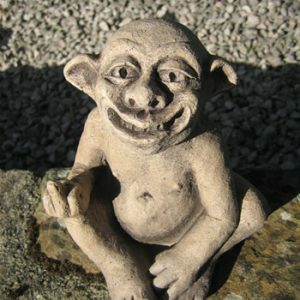 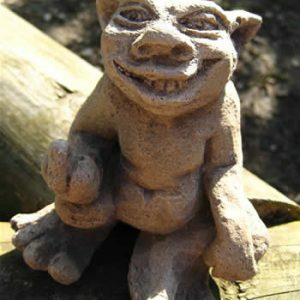 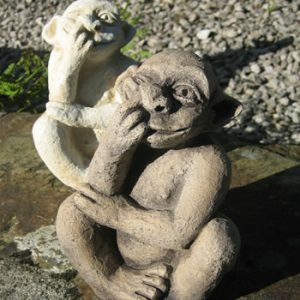 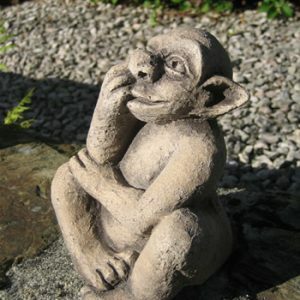 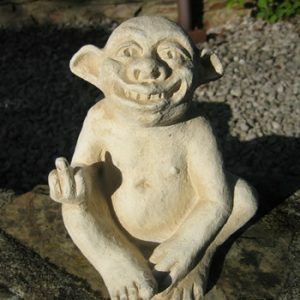 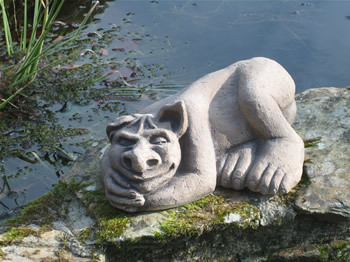 Just a cheeky garden troll showing off the dirt under his fingernail…!